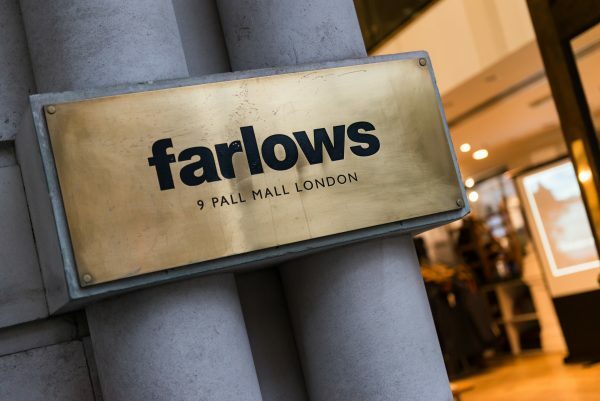 This week, I had the great privilege of doing a talk at London’s legendary Farlows store. 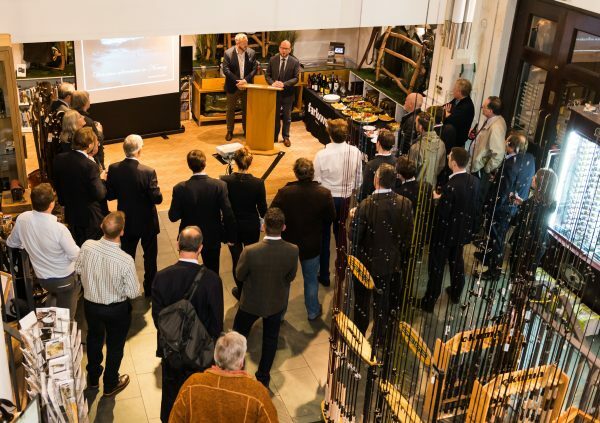 My talk focused on the British angling pioneers that came to fish Norway’s salmon rivers in the 19th and early 20th Century. A truly remarkable chapter in our common angling history. Just as with sports such as mountaineering and hunting, the gentle art of angling was introduced to Norway by British aristocrats. Officers, diplomats, politicians and well-to-do gentlemen were all enthralled by the wild, beautiful and unspoilt country and for a salmon angler Norway, with all her rivers, was a dream come true. Hundreds of travel books were published and, filled with exciting essays, lovely sketches and photographs, they tempted increasing numbers of tourists to visit. 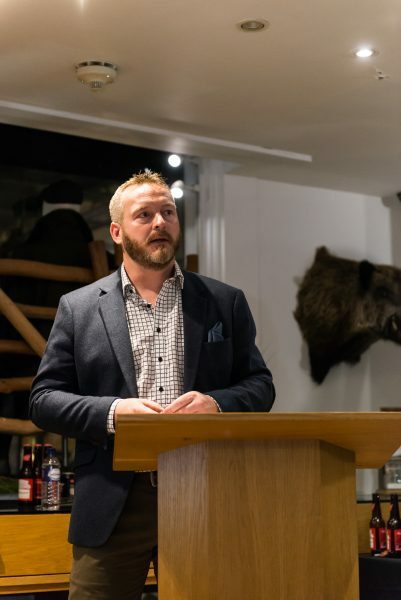 By the 1860s to 1870s, Norway was experiencing what can only be described as the early days of mass tourism, a growing business that led to major changes in Norway’s infrastructure, economy and, in the long term, whole way of life. I’d like to thank the Farlows team for the invitation and for organizing a very pleasant evening. Let me also take this opportunity to thank everyone who attended the talk and for the good discussions that followed.